Barleen, Steven. 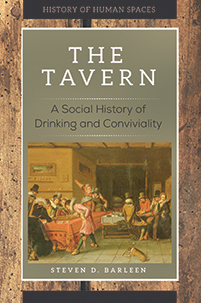 The Tavern: A Social History of Drinking and Conviviality. Greenwood, 2019. ABC-CLIO, publisher.abc-clio.com/9781440852732.